The European Parliament, representing 28 countries and more than 500 million people, has voted to phase out the popular weedkiller, glyphosate over 5 years. It was also banned immediately in households. Story here. 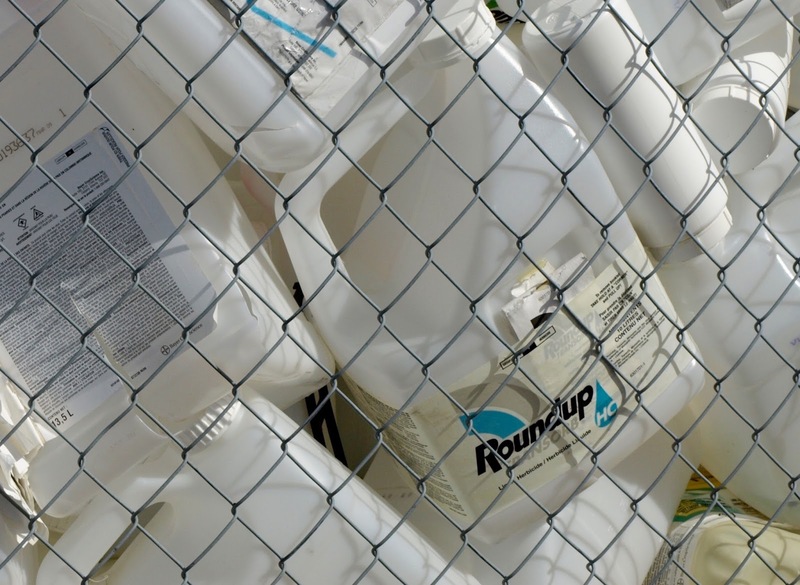 A container of "Roundup," the most famous formulation containing glyphosate, in a collection depot in Manitoba. PinP photo.